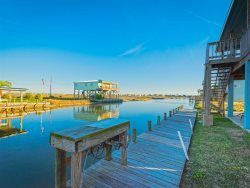 Coastal Soul is an off water home that is located between Rockport, Texas and Port Aransas, Texas in beautiful Aransas Pass, Texas not far from the Conn Harbor Marina and the ferry landing to Port Aransas, Texas. 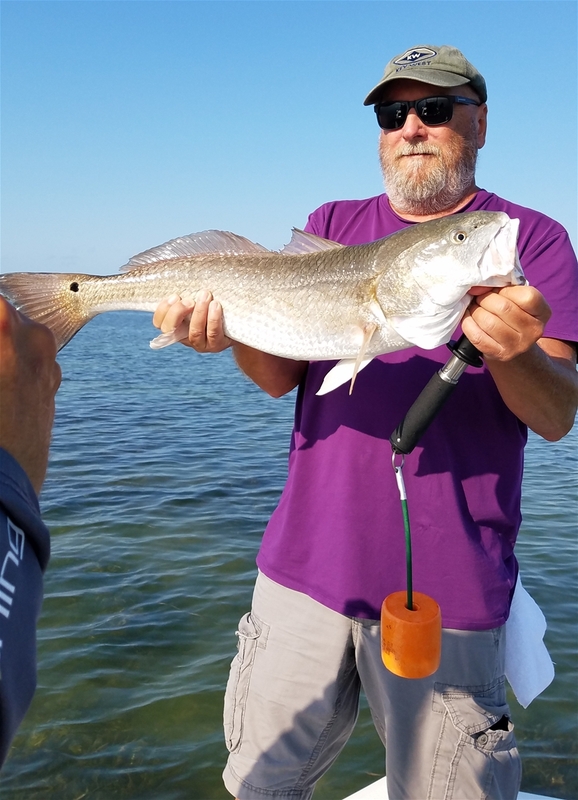 Conn Harbor Marina has several boat ramps for quick and easy access to Estes Flats, Redfish Bay and the Inter Coastal waterways. There are also several bait stands that offer a variety of live and dead bait as well as fishing tackle and other fishing necessities you may need before you hit the water for day full of fishing fun. Coastal Soul is centrally located between Corpus Christi, Texas, Port Aransas, Texas and Rockport, Texas. This home is near several public boat ramps and great local fishing spots. Aransas Pass has a Super Walmart, Lowe’s and an HEB. There is also an awesome public swimming pool and park to visit. Prefer a single story home? No stairs at Coastal Soul! This single story home has three bedrooms and two bathrooms and will comfortably sleep six people. Coastal Soul is also a pet friendly vacation rental, so bring your furry family members along with you. We do have a two pet maximum. The back yard is completely fenced in so your pet has room to roam! There is plenty of parking for your boat and boat trailer. So Coastal Soul is the perfect place stay if you are bringing a boat. This home offers a full kitchen with all of your basic kitchen necessities. There is a stove, fridge, microwave and dishwasher. Unfortunately there is not an ice maker in the kitchen. However, Coastal Soul makes up for that providing a Margarita Machine for your enjoyment! The kitchen, dining room and living room are a nice open area perfect for visiting with friends and family. David and Penny were both born and raised in Corpus Christi, TX where they enjoyed fishing, surfing, swimming, and boating almost every single day. Their jobs took them away from the coast for about 25 years, but they eventually bought a home for themselves in Aransas Pass. When family and friends would come visit they were always running out of room, so they bought Coastal Soul. They wanted to share their cozy home with others who came to the coast which lead to them providing it as a rental. It was great, the home was comfortable and we all were thankful we had a nice place to stay. Enjoyed the rental and the overall experience of dealing with your organization.